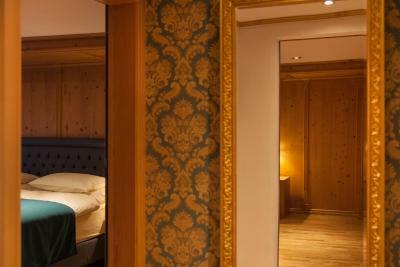 Lock in a great price for Hotel Walliserhof Zermatt 1896 – rated 9.1 by recent guests! 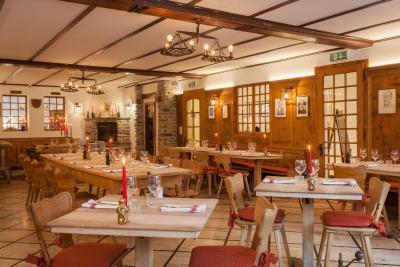 Friendly receptionist, clean and cozy room with matterhorn sights from windows, pet friendly, simple and nice breakfast. 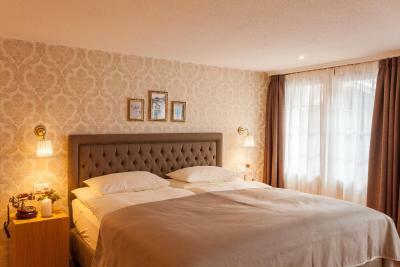 The place is perfectly located, only few minutes away from the train station. The view from the bath tube to the Matterhorn added a special tick to the trip. Good location and friendly reception. Breakfast is good except for the weak coffee from their machine. 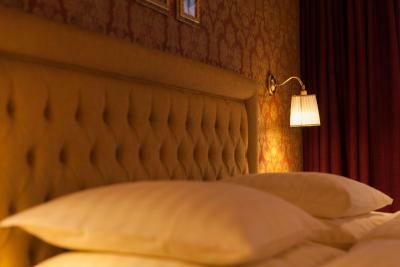 Cozy and comfort hotel. 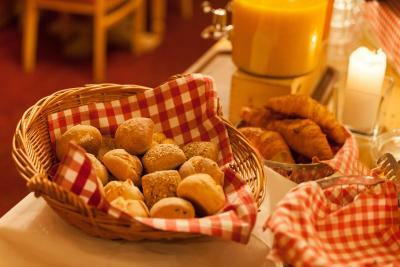 Very close to train station(about 5~7min.to walk), tasty breakfast and friendly staff. Old world charm hotel expected of a more than 100 year old hotel, Martina at the reception was friendly and professional. Small and historic. 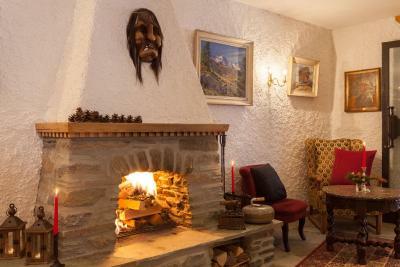 Very cozy and fun to stay at. 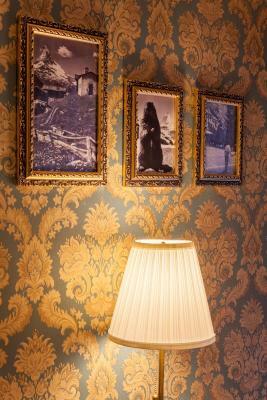 Charming hotel. 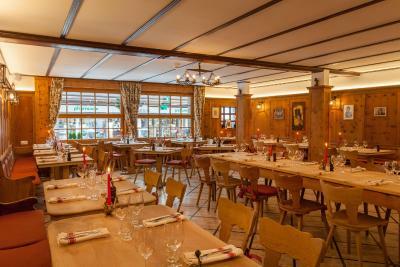 The staff and location were excellent. Heated ski boot rack was incredible. 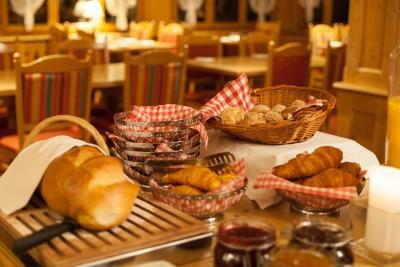 Breakfast was awesome and the young girl that helps in the morning is a hard worker. 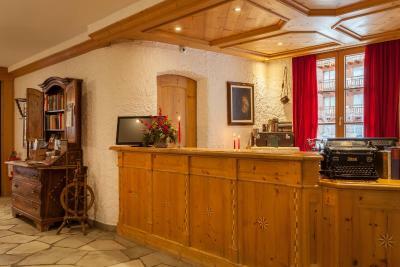 Hotel Walliserhof Zermatt 1896 This rating is a reflection of how the property compares to the industry standard when it comes to price, facilities and services available. It's based on a self-evaluation by the property. Use this rating to help choose your stay! 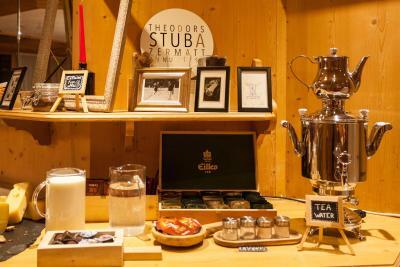 One of our best sellers in Zermatt! 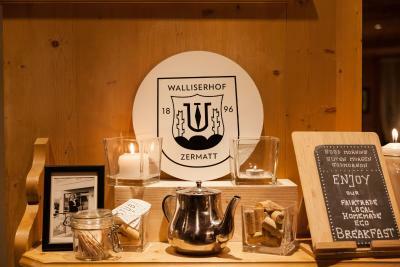 Centrally located in Zermatt, 1,000 feet from the train station, Hotel Walliserhof Zermatt 1896 is built in characteristic Valais chalet style and offers a spa area with sauna and a hot tub. Free WiFi is available in all areas. 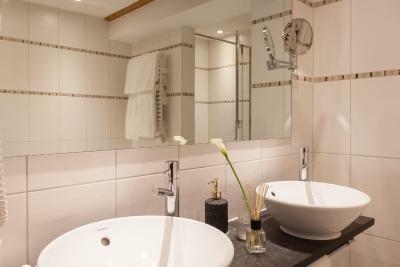 The rooms at the Hotel Walliserhof Zermatt 1896 are all fitted with a TV, a desk, and a bathroom with a bath, bathrobes and hairdryer. 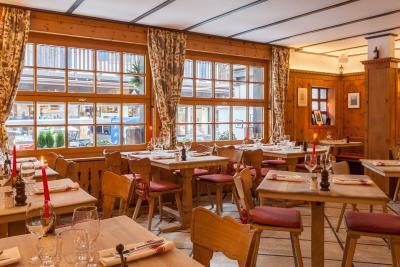 Breakfast is available every morning, and for dinner, regional and international cuisine can be enjoyed in the restaurant which features a terrace right on Bahnhofstrasse, the main shopping street of Zermatt. 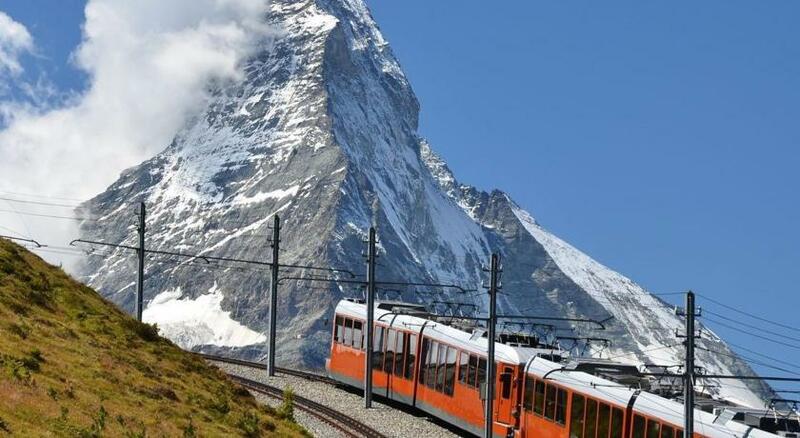 The Matterhorn Glacier Paradise Station and the Zermatt-Furi Ski Elevator are 2,950 feet away. 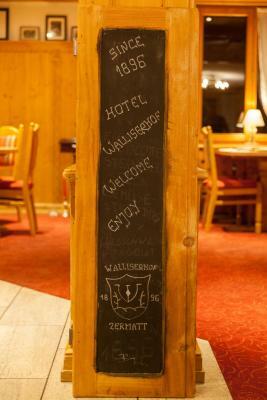 When would you like to stay at Hotel Walliserhof Zermatt 1896? 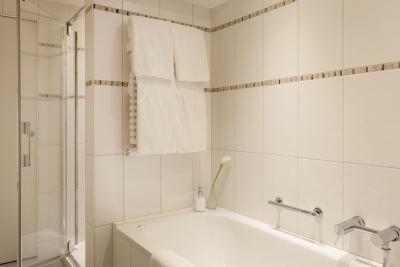 This spacious room comes with solid wooden furniture, a private bathroom with a bathtub and a balcony. Free WiFi is available. 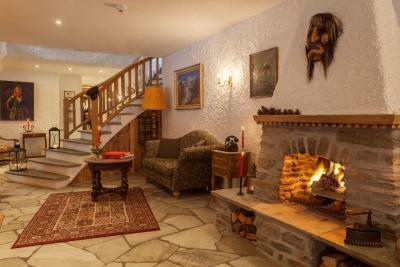 This quiet duplex suite on the top floor and offers panoramic mountain views, a balcony and a big bathtub in front of the fireplace under a skylight window. 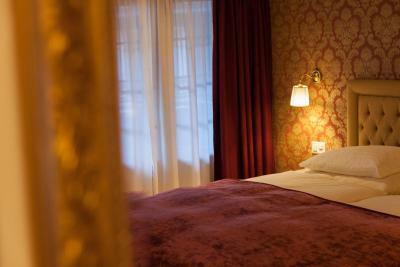 This suite consists of 2 bedrooms and a spacious balcony with views over the main street Bahnhofstrasse. Please note that the 2 bedrooms are separated by a wall with an opening and no door. 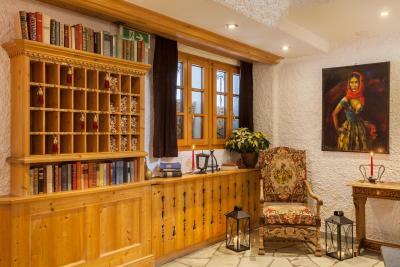 Large suite with 3 bedrooms, a living room, a big balcony with views over the main street Bahnhofstrasse. 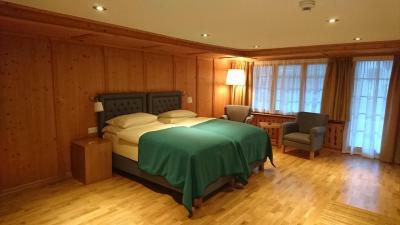 This room has a double bed and a big sofa bed. 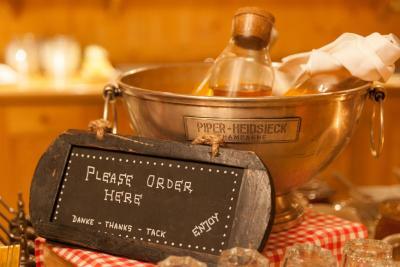 House Rules Hotel Walliserhof Zermatt 1896 takes special requests – add in the next step! 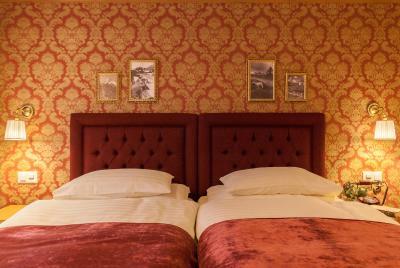 Hotel Walliserhof Zermatt 1896 accepts these cards and reserves the right to temporarily hold an amount prior to arrival. Please inform the hotel if you are traveling with children and include their number and age. Please note that the restaurant is only open for breakfast and dinner. 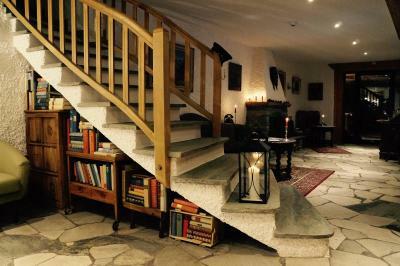 Excellent location and super cozy. friendly and warm staff during check in and check out. 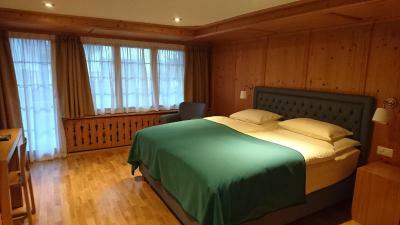 The room is very spacious, clean, with a lot of spaces for cloths. 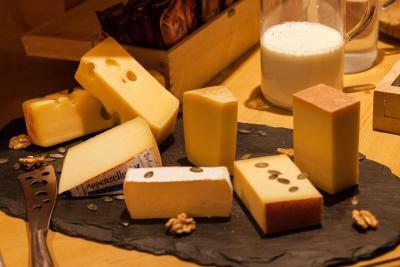 The breakfast buffet is great too, many choices. The pillows were a bit flat but then I am into puffy pillows and my husband thought these were fine. 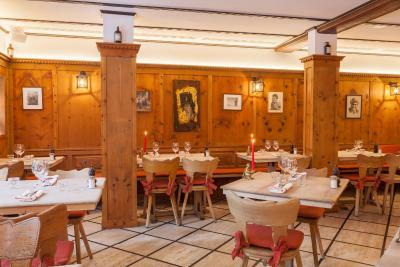 A lovely hotel with its own style capturing the spirit and history of both Zermatt and the Alps. 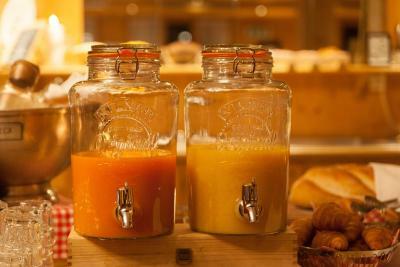 Staff were very helpful and breakfast, perfect. 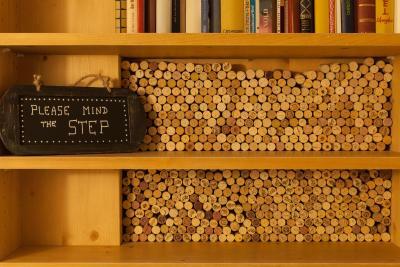 Lots of choice. Mini spa in the room with sun roof windows. Overcharge in restaurant. Bill for all people even if not eating. Make sure you confirm beforehand. Convenient location. 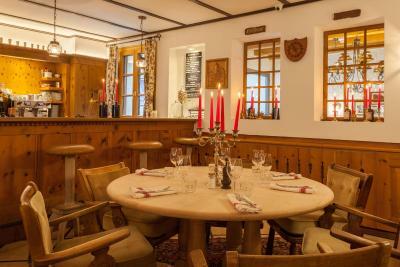 Short walk to main station, Gonergrat station etc. 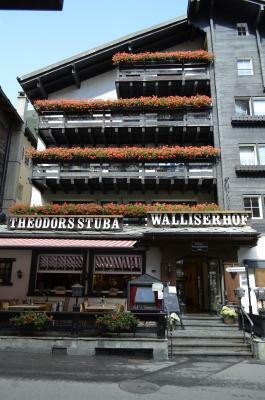 Easy walk to almost anywhere in Zermatt. Fabulous hotel with lovely staff. 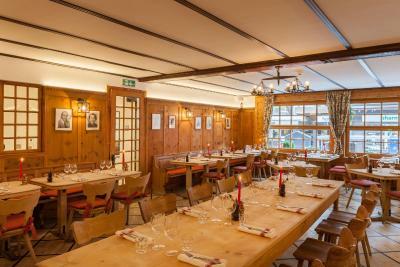 Also has a great restaurant. Highly recommended. Breakfast was good. Location great. Kettle in room for tea making . But thats all . View - not so great but could also be due to the room type that was booked (traditional double room). The room was facing a block of buildings hence the balcony was useless unless one smokes. 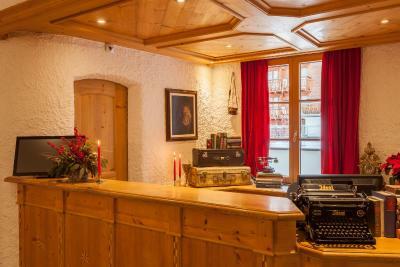 That said, one can always book a different room type. We were in and out of the hotel so it didn't really bother us but a view (anything other than a block of buildings) would have been a plus! 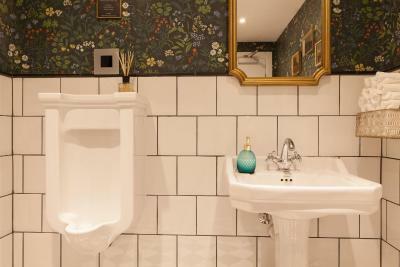 Location was perfect - walking distance to cafes, supermarkets and bakeries. 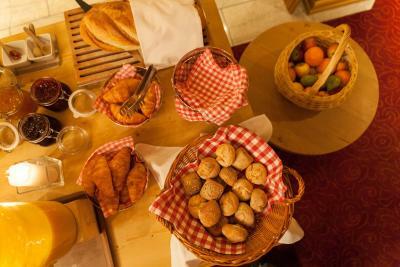 Breakfast was great - although only continental, it was sufficiently supplied with a good variety of food. The room was clean and adequate. Overall, it was a good stay!